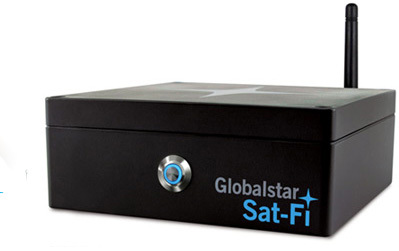 With Sat-Fi, Globalstar customers can use their existing Wi-Fi enabled devices to send and receive calls, email and SMS text messages* over the newest, most modern satellite network. 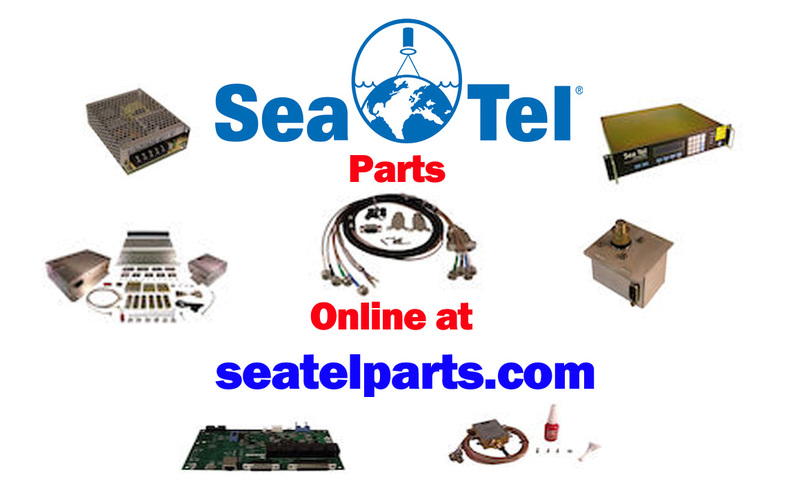 Whether on land or at sea, up to 8 Sat-Fi users will be able to maintain reliable connectivity when beyond cellular with one Sat-Fi device. Experience the industry’s best voice quality and the fastest data speeds, all at an affordable price. Rate plans below.